Reach your customers in a more meaningful way – offline. Marketing by mail converts at 20x the rate of email, and can increase lifetime value per customer (LTV) by 5x. Tangible brings the power of direct mail to your store. Every customer journey is unique. So why blast thousands of customers with the same bulk messaging at one time? Simply connect your Shopify store to create triggered campaigns which target just the right customers, with just the right message, at just the right time. Tangibles are impossible to ignore. Create data-driven campaigns to welcome new customers, re-engage lapsed customers, or recognize your best customers. Each note is personalized with customer first names. Tangible introduces Triggered Direct Mail™ – an automated, scalable direct mail engine that runs in the background. No deadlines, minimums, vendors, or agencies. Just set it and forget it. Tangible puts your data to work, shipping personalized “micro campaigns” every day. 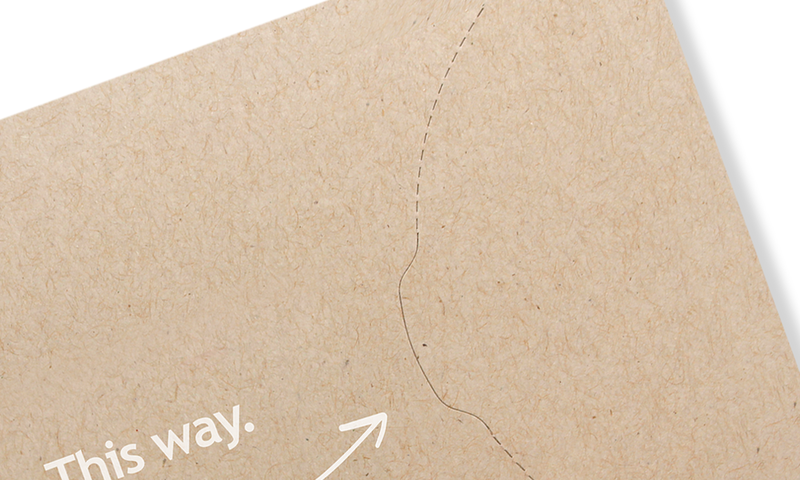 We’ve redesigned every aspect of direct mail, down to the mail itself. Tangibles are like instagram for mail: customers receive a beautifully printed photo message on heavy stock, delivered in our custom designed envelope – made with recycled paper – with easy-open perforations that pop just so. Manage campaign triggers, edit creative, set monthly budgets, view daily shipment information, and pause or cancel campaigns anytime from the Tangible dashboard. 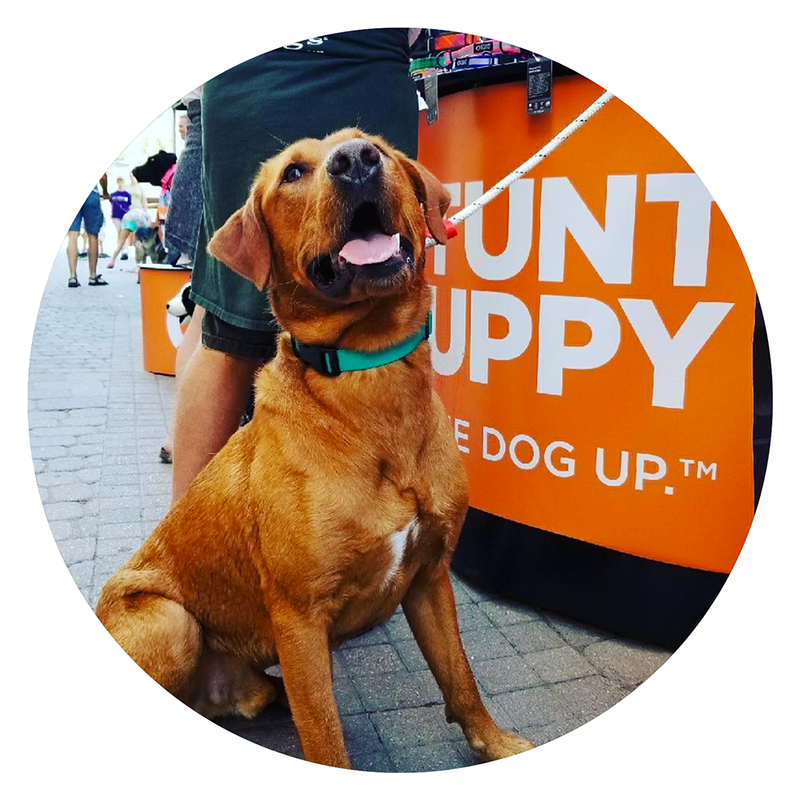 Learn how Stunt Puppy uses Tangible to fetch web orders.